Renault’s resurrected performance brand Alpine may be most associated with classic sports cars, but sadly, sports cars just don’t pay for themselves like they used to. 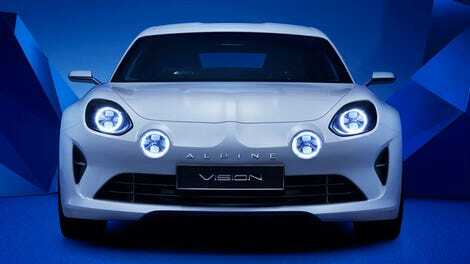 So, Alpine’s taking a page from Porsche with a plan to build a performance SUV to rival the Porsche Macan and more importantly, make bank. The Alpine A110 coupe isn’t even for sale yet, but Alpine is already developing a second model to go on sale by 2019, reports Auto Express: an SUV. 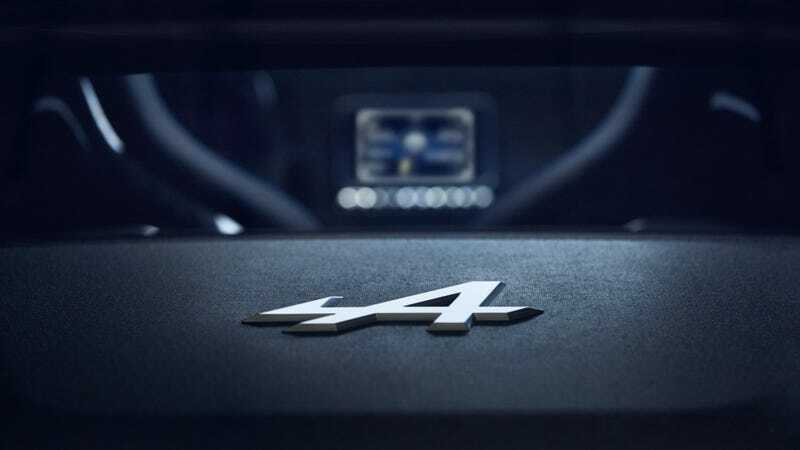 It’s expected to be cheaper than the Porsche Macan as well, which Alpine hopes will force anyone possibly interested in Porsche’s fun little money-factory to reconsider. Powering the new SUV will be the 1.8-liter turbocharged gasoline-powered four-cylinder engine that’s bound for the new Renault Mégane RS and good for 300 brake horsepower. Alpine has discussed offering hybrid and electric options for the new truck-let as well. While Alpine could use any number of platforms across the Renault-Nissan Alliance or even Mercedes (which Nissan sometimes works with), Alpine will lighten it up to become one of the lightest luxury performance SUVs in its class. It’s expected to have a choice of rear-wheel-drive and four-wheel-drive drivetrains. Four-wheel steering developed by Renaultsport will help it corner as well. It’s expected to take a lot of styling cues from the A110 but with more of a focus on luxury inside, as the images of the SUV here in Auto Express show. Up front will be bucket seats, and customers will have the option of having two or three seats in the second row if so desired. Either way, it’s bizarre how well Alpine’s design language looks on this little truck-let. Send it to America already, won’t you?